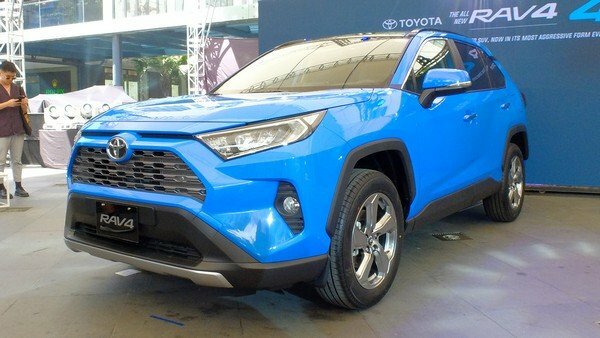 The new Toyota RAV4 2019 is priced from P1,638,000 to P2,188,000. 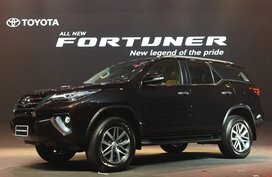 The auto market in the Philippines has been stirred up when the much-awaited Toyota RAV4 is officially released in our country. 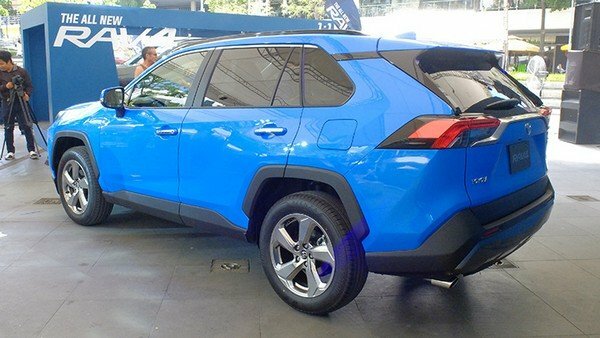 The new RAV4 is inspired by the FT-AC crossover concept with an aggressive look. 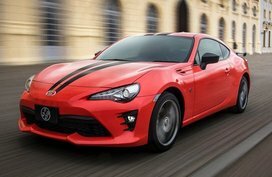 At the front fascia, the car is adorned with a sporty front bumper, tapered headlamps and a big front grille. 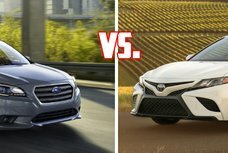 Besides, fresh and large alloy wheels and squared wheel arches are also equipped. Moving to the rear, the most outstanding features are slightly modified rear bumper and tweaked tail lamps. 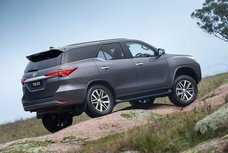 Speaking of the size, the Toyota RAV4 2019 measures 4600mm in length, 1855mm in width and 1685mm in height, along with an 176mm ground clearance and a generous 2690mm wheelbase. 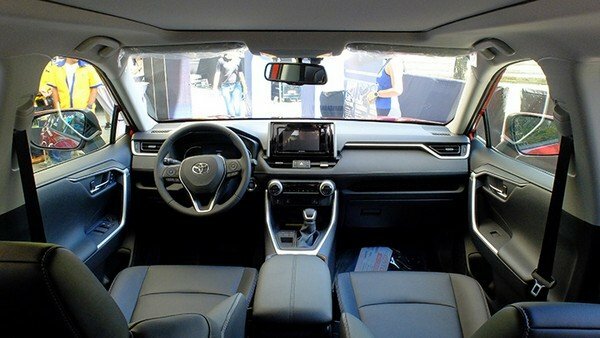 Stepping inside, the cabin is offered a more upright and rugged dashboard which comes with straight lines and sharp angles. It also receives a new floating touchscreen system supporting smartphone mirrorlink for Android and iOS, Aux, USB, Bluetooth and AM/FM radio. 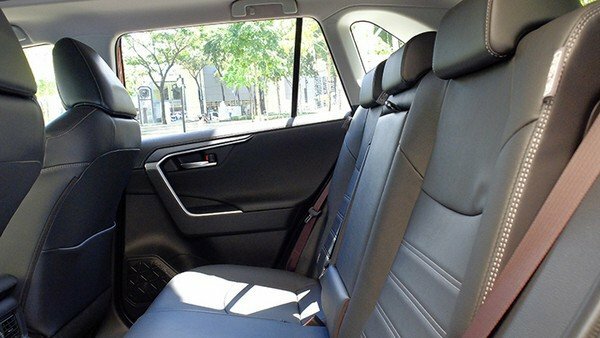 Other features include a panoramic sunroof, keyless entry with smart entry, wireless phone charging, leather upholstery, cruise control, power-adjustable driver's seat and dual-zone automatic climate control. 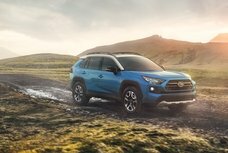 Open the hood, the Toyota RAV4 2019 is powered by a new 2.5L Dynamic Force 4-cylinder engine which works in a conjunction with an eight-speed automatic gearbox. 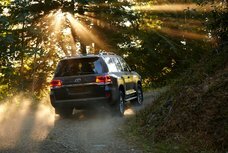 The engine is capable of cranking out 201 hp and 243 Nm of torque. 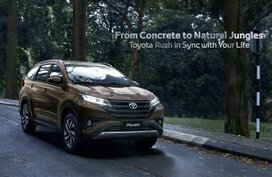 At present, all versions are 4x2 while the all-wheel drive variant has been phased out for the Philippine market. 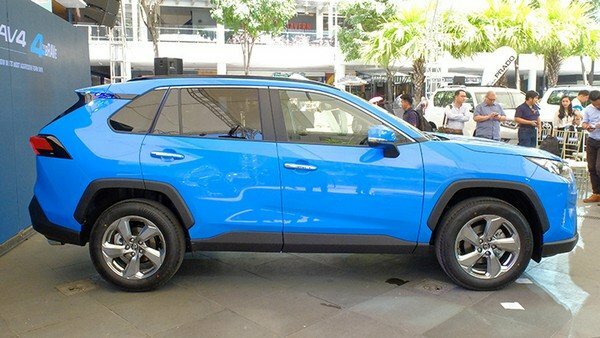 As for safety features, all versions of the RAV4 2019 get 7 airbags, alarm with immobilzer, trailer sway control, hill-start assist, stability control and anti-lock brakes. 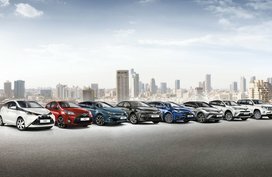 Meanwhile, the high-level models are pampered with a reverse camera and front and rear parking sensors. 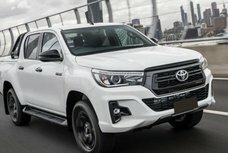 There are 8 color options offered for the RAV4 2019, including Urban Khaki, Super White II, Silver Metallic, Red Mica, Gray Metallic, Dark Blue Mica, Cyan Metallic and Attitude Black Mica. If you are interested in the White Pearl variants, you can pay an addition of P15,000.